The Flash Season 2 Carter Hall Jacket is made from genuine leather and comes in a gorgeous dark brown color. The jacket gives off a stylish look and is the exact imitation of the one worn by Carter Hall is in the series. The Flash Falk Hentschel Leather Jacket has a belted collar and an YKK zipper closure that makes it appealing to everyone. What makes the jacket stand out is the quilted designing on the shoulders and elbows of the sleeves that end with open hem cuffs. The Carter Hal Leather Jacket has one slanted zipper pocket at the chest and two side waist pockets. 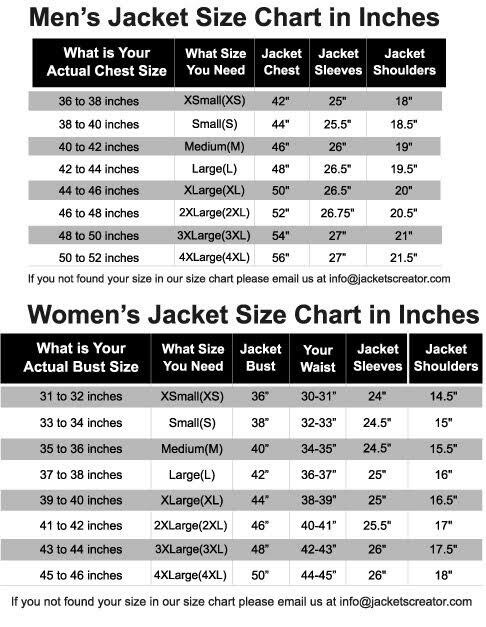 The jacket is quite comfortable to wear as it has an inner lining of soft rayon that keeps one warm. The jacket is perfect for a night out.